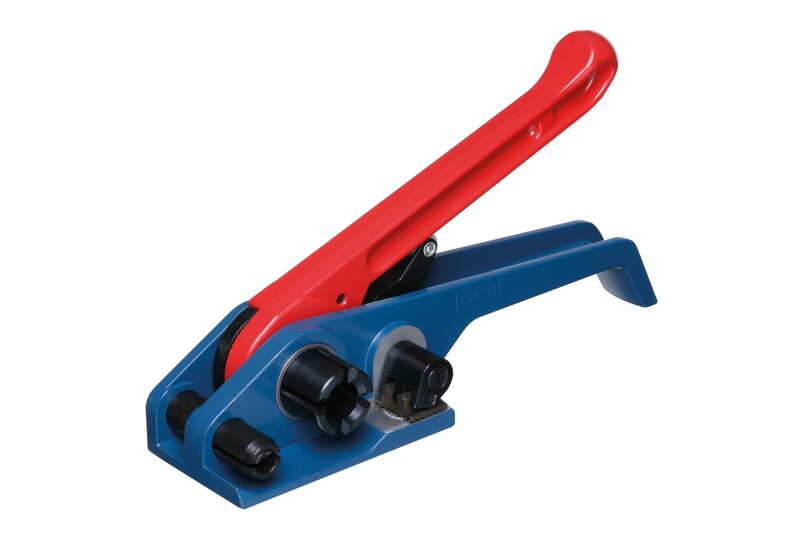 This strapping tool tensioner by Pacplus is an excellent tool suitable for use with 16mm strapping. The strapping tool has been manufactured to the highest of standards using high quality materials for a reliable and professional finish. Specifically designed for producing the right amount of tension on cardboard boxes, wooden pallets and parcels so that products are safe during transportation. Compatible with polypropylene strapping.